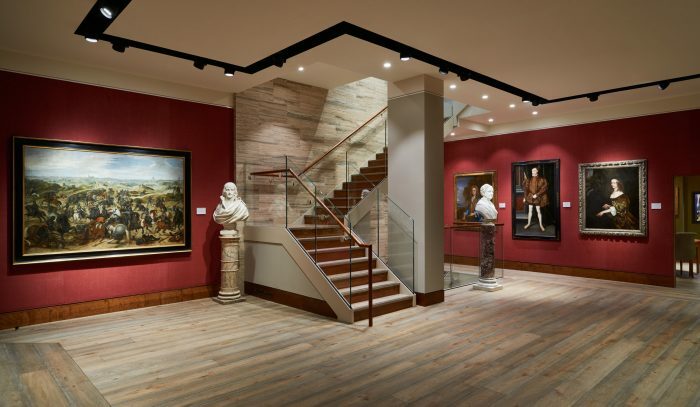 Short Business Description: A leading specialist dealer in British art and Old Masters. 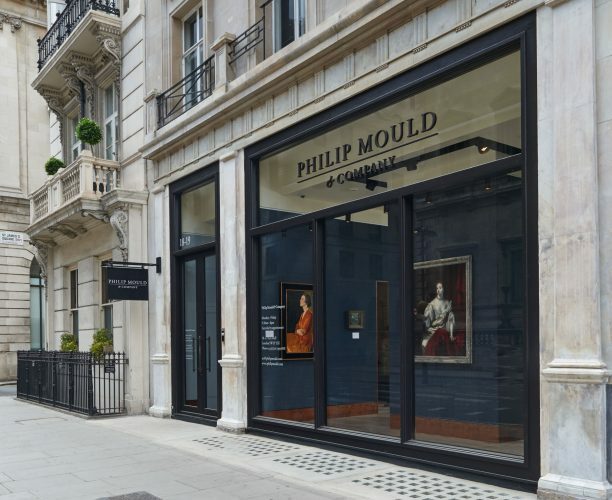 On 8th June 2015 our gallery relocated to 18-19 Pall Mall. 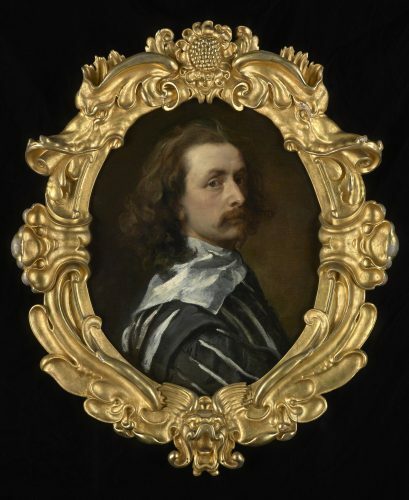 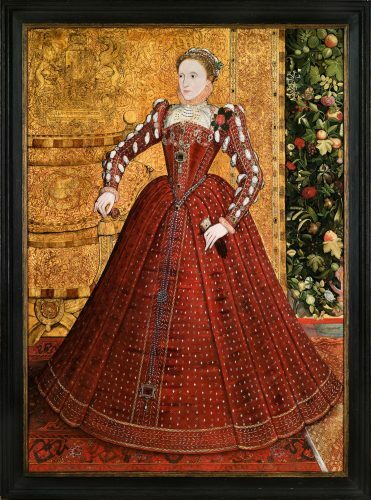 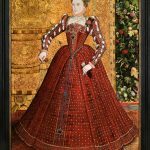 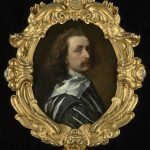 We have a large selection of fine paintings for sale, from Tudor and Jacobean panel pictures to eighteenth-century landscapes, as well as works by Old Masters such as Titian and Van Dyck, and antique portrait miniatures. 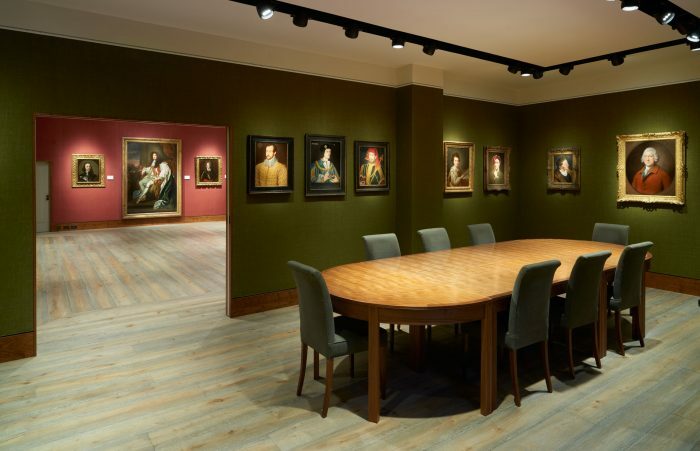 We also host regular exhibitions, with loans from national and international institutions. 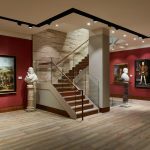 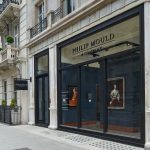 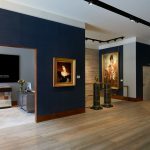 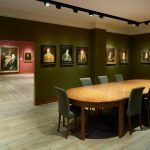 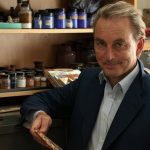 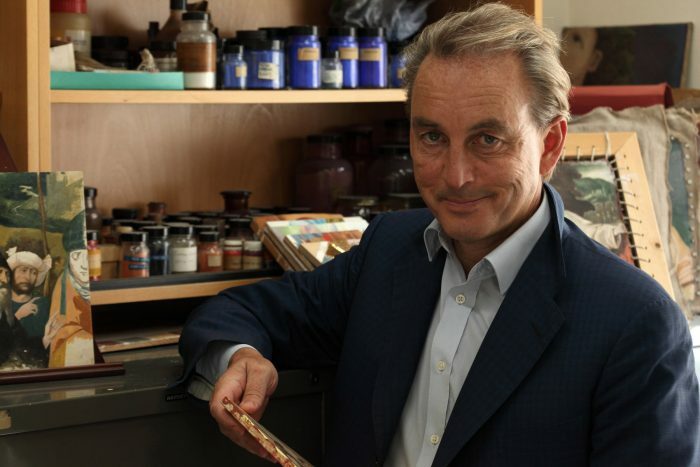 Philip Mould OBE has specialised in British art for over twenty-five years, and is regarded as the foremost expert in British portraiture. 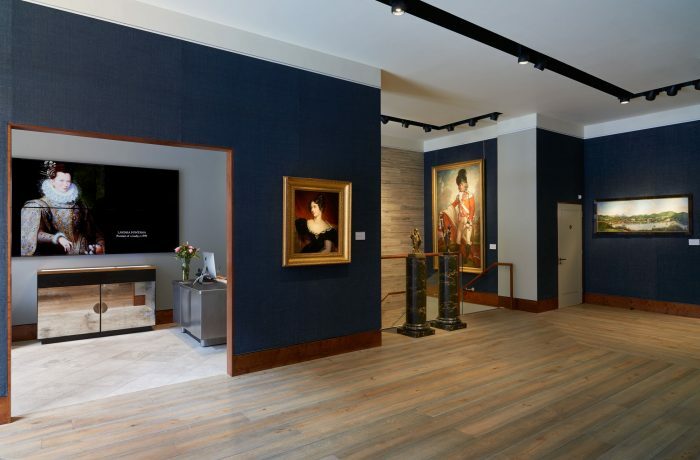 He works closely with private collectors and institutions to build their art collections, and is widely consulted by the media.